Folding crate/ plastic folding container video from Sino Mould Co.,Ltd. 01:02 Rattan Chair Production Line Sino Mould Co.,Ltd. 01:06 bucket molding line with IML robot produciton Sino Mould Co.,Ltd. 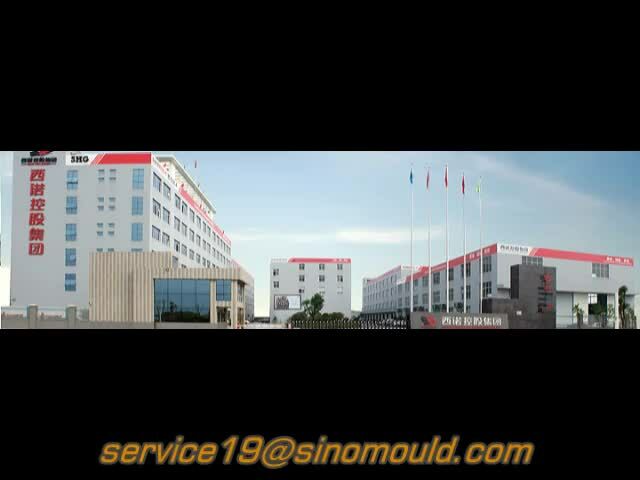 00:54 bucket testing video Sino Mould Co.,Ltd.